Patients can apply for access to their own records, or may authorise a third party such as their lawyer, to do so on their behalf, the third party must provide proof that they are acting on the patient’s behalf. For more information please ask at reception for our Access to Health Records Information Leaflet. We ask you for information so that you can receive proper care and treatment. We keep this information together with details of your care because it may be needed if we see you again. We may use some of this information for other reasons: for example, to help us protect the health of the public generally and to see that the NHS runs efficiently, plans for the future, trains its staff, pays its bills and can account for its actions. Information may also be needed to help educate tomorrow’s clinical staff and to carry out medical and other health research for the benefit of everyone. 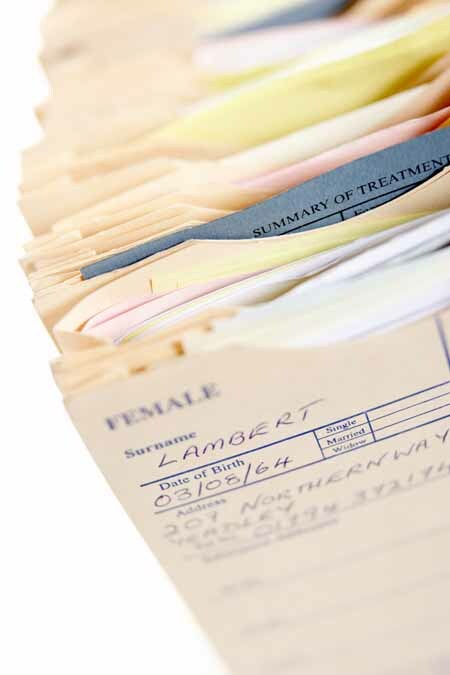 Sometimes the law requires us to pass on information: for example, to notify a birth. The NHS central register for England and Wales contains basic personal details of all patients registered with a general practitioner. The register does not at the present time contain clinical information but may do so in the future. Giving you health care and treatment. Helping staff review the care they provide to make sure it is of the highest standard. It is the practice’s policy to adhere strictly to the department of Health Caldicott guidelines on protecting confidential information. This Act of Parliament entitles anybody to ask a public authority for any recorded information they keep. All public authorities have a Publication Scheme, which lists the information which is required to be made available. For further information please ask at reception for the “East Bridgford Medical Centre Publication Scheme”. If you have ideas or suggestions for improving our service there is a Suggestions and Comments box in the reception area. If there are problems with the service you received, then please write to, or ask to speak to the Practice Manager. The Practice premises have suitable access for patients with mobility problems. There are two designated parking spaces and the main doors are electronically controlled. A hearing loop is installed at reception, if you have hearing impaired please tell our receptionists. 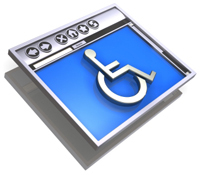 A toilet for the disabled is available and signposted from reception. If you have any difficulties please ask for help. If you wish to make a complaint about an NHS service you or one of your family or friends received we have a special NHS Complaints Advocacy Service self help pack. Within this pack there is a booklet, 'About POhWER NHS Complaints Advocacy', which will help you understand how NHS Complaints Advocacy works so that you can decide if you want to make your complaint yourself, with telephone back-up any time you need it, or whether you believe you need an advocate to support you one-to-one.